Get The FACTS About HCG! The words HCG Diet are not accepted by the FDA because HCG has never been approved for use in weight loss. Although not approved, it is perfectly allowed and legal. The FDA will probably never approve it due to the money it will cost to conduct the proper research. The Very Low-Calorie Diet (VLCD) diet is the diet. HCG is added to that diet to support in weight loss. 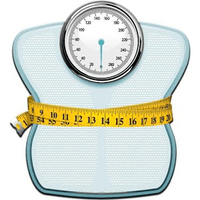 HCG use in weight loss has many achievement stories and the proper term mandated by the FDA is HCG Assisted Diet. The original 500 calorie diet developed by Dr. Simeons is not safe. No expert group will have you follow the original 500 calorie diet. You will lose weight fast because you are famished. Ask any doctor and you will not find backing for the original diet. People, foods and the way we ate during Simeons time was very different than it is today. We have evolved and so has the way foods are processed. Welcome to the new modernized diet! What type of HCG should be used? The options are Prescription Injections, Homeopathic Drops, Prescription Drops, or Prescription Tablets. Homeopathic drops are a total scam, a waste of your money, and are against the law. You cannot make a homeopathic hormone. If you are going on a genuine HCG diet you don’t get it abroad, on Amazon, or eBay. HCG is a prescription required product. That’s because real HCG must be produced at a compounding pharmacy. Is the clinic you are at a legitimate clinic? Our location is licensed in Florida and we only work with State licensed physicians. We are glad to show you our licenses upon request. This is required by law. Some individuals get HCG from foreign countries, mix it up, and give it to you for your money. This is very risky and reports have shown that foreign countries have extracted HCG from pregnant women carrying the HIV virus. This is something to be avoided. This gives our clients the peace of mind they need because they know exactly what they will be injecting themselves with. Many locations give pre-filled syringes. What exactly is in a pre-filled syringe? When was it mixed? Were the syringes filled in germ-free conditions? What’s the expiration date of that HCG? Was the mixing done with the right amount of bacteriostatic water? There’s too much to consider with pre-filled syringes. We give you the vial and teach you how to mix, or we will mix it in front of you. 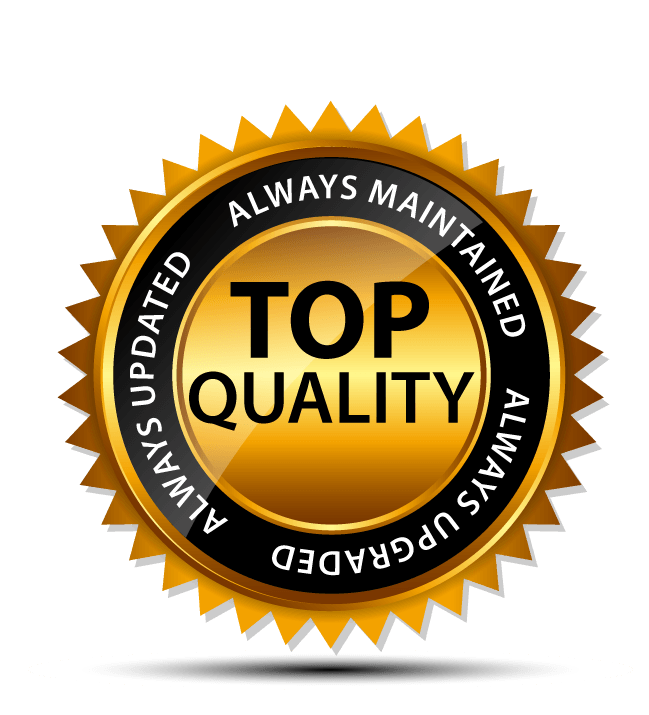 Quality HCG has no more than a 30-day shelf life after mixing (reconstitution). How can you do the HCG Assisted Diet with a 40-day supply in one 30 day vial? HCG does deteriorate. Get fresh products and check the expiration date. We have a program that guarantees you have fresh HCG throughout your diet. Every client will get the HCG in 30 day vials. If you are shopping around online for the best HCG Deal, WATCH THIS VIDEO NOW! No Worries, we have hCG/B12 oral tablets that are just as effective. Give us a call about the oral tablets! The oral tablets are 100% real hCG. We don’t want you to confuse our oral tablets with the fake hCG drops and tablets that were on the market years ago giving our industry a bad reputation. Please click here to find out the cost of our oral tablets/pills. What Does Dr. Oz Say About hCG?